Beautiful and elegant blouse from Culture. The blouse is designed in fashionable spring nuances. 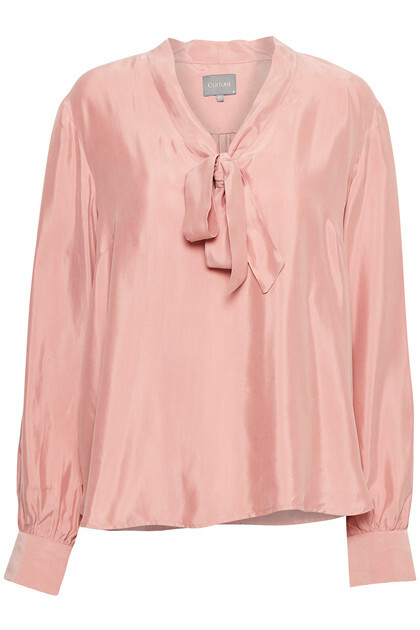 The blouse has long sleeves and a deep v-cut with self-tie, creating an elegant and feminine look. The blouse got a soft viscose blend and matches perfectly together with both jeans, pants and skirts. 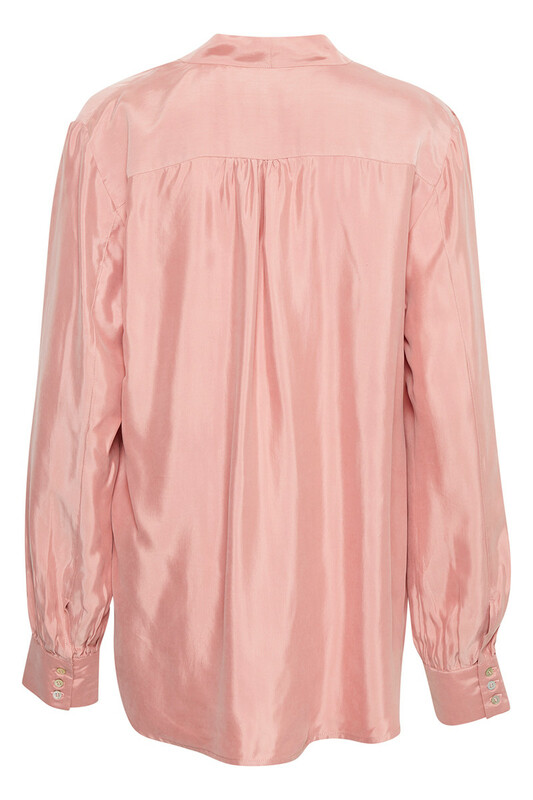 The shirt blouse can certainly be used for both party events and everyday use.